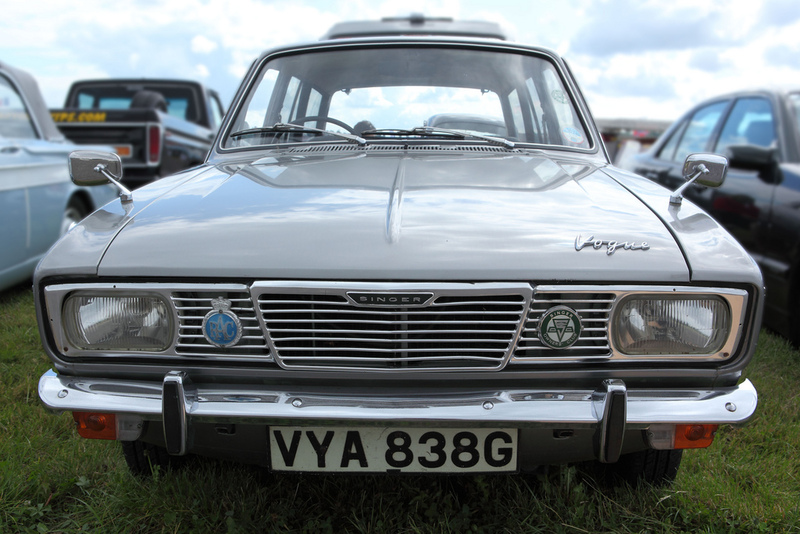 UPDATE: It turns out this Singer Vogue Estate is the newest surviving example of its kind, it is a 68 model (G Reg. 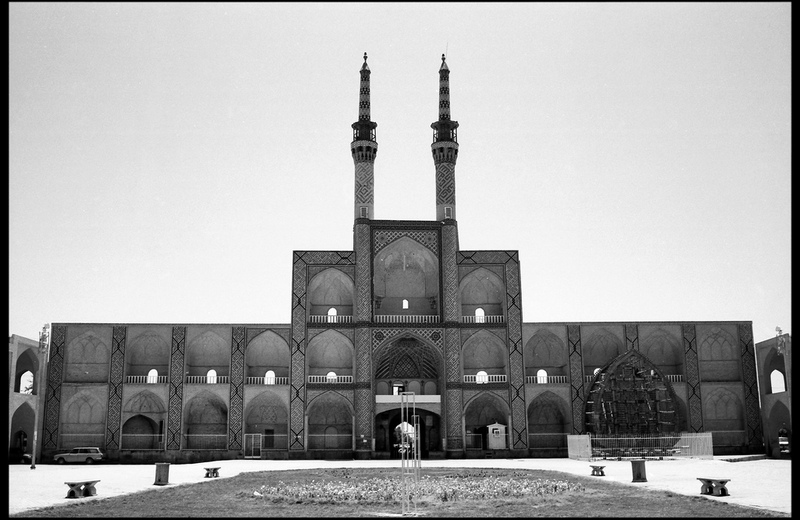 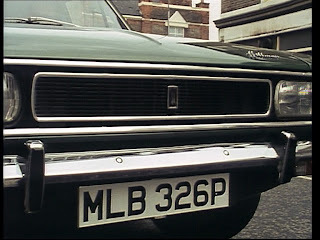 1 August 1968 – 31 July 1969). 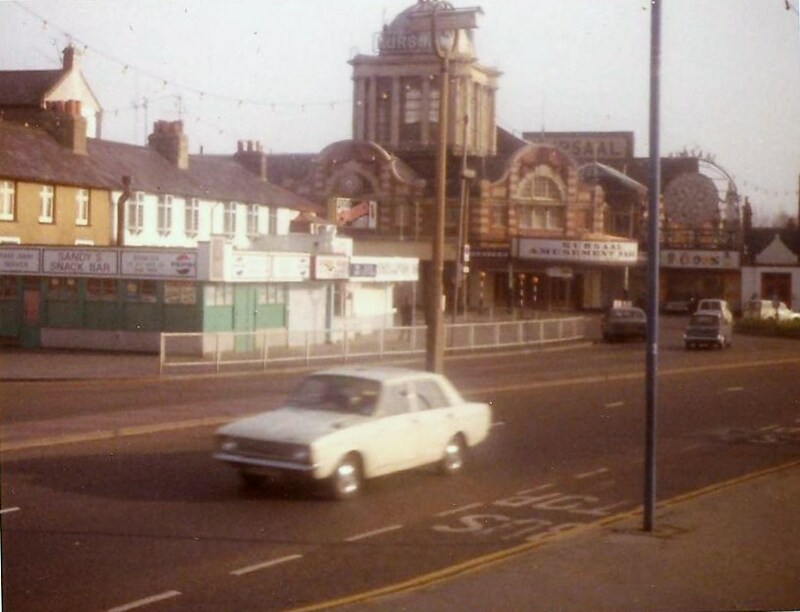 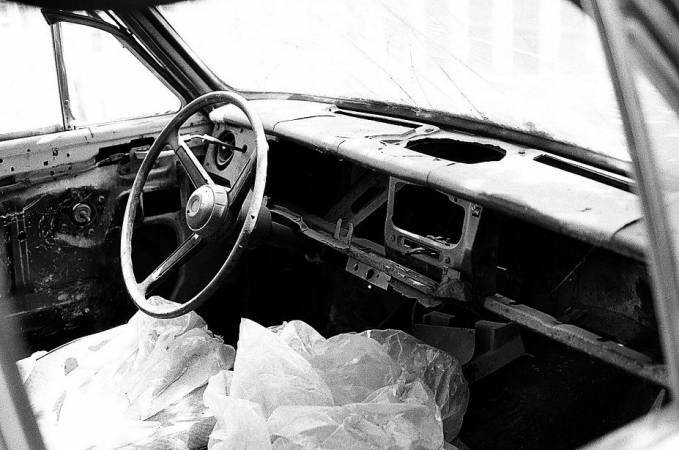 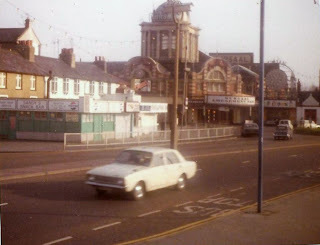 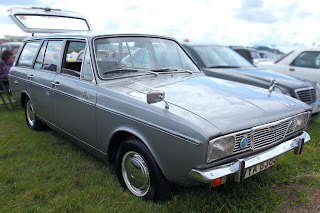 And according to the owner all other Singer Vogue Estates, newer than this car, recorded as scrapped! 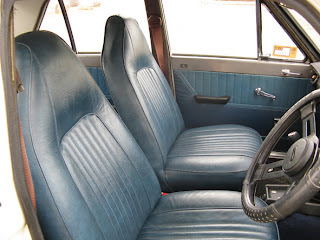 Thanks again to Chappells10 for clarifying the facts for me. 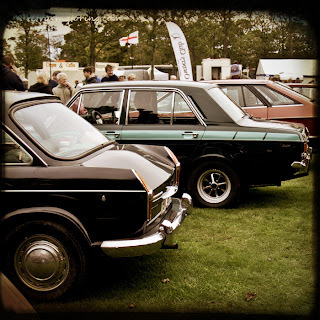 Lovely photo!... 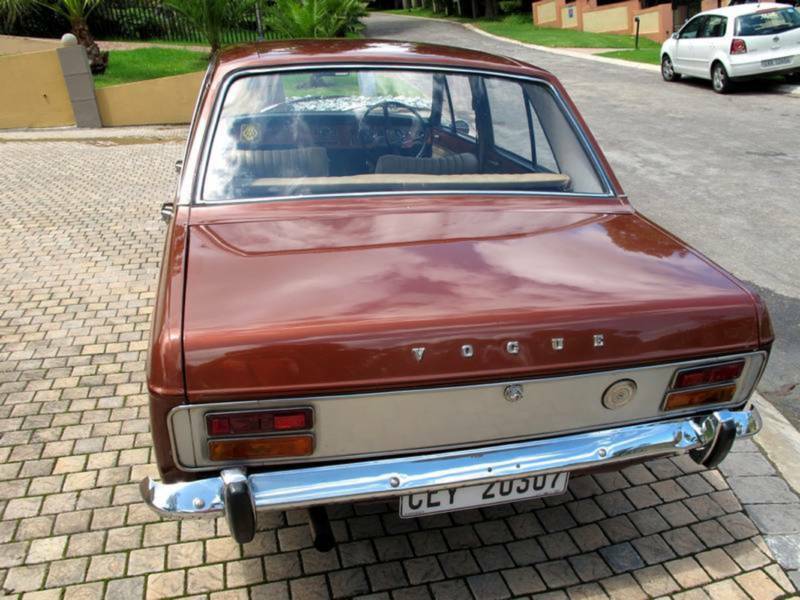 although I can't be 100% sure, but I have reasons (no Bumper-stops, thinner Body-side moldings, and fixed front quarter windows) to believe that this is a Singer Gazelle and not a Singer Vogue. 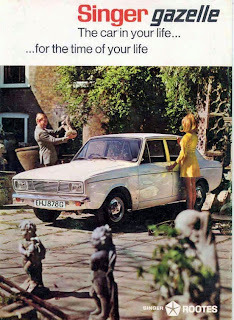 Unfortunately spottiewattie17's mum couldn't remember what version she had. 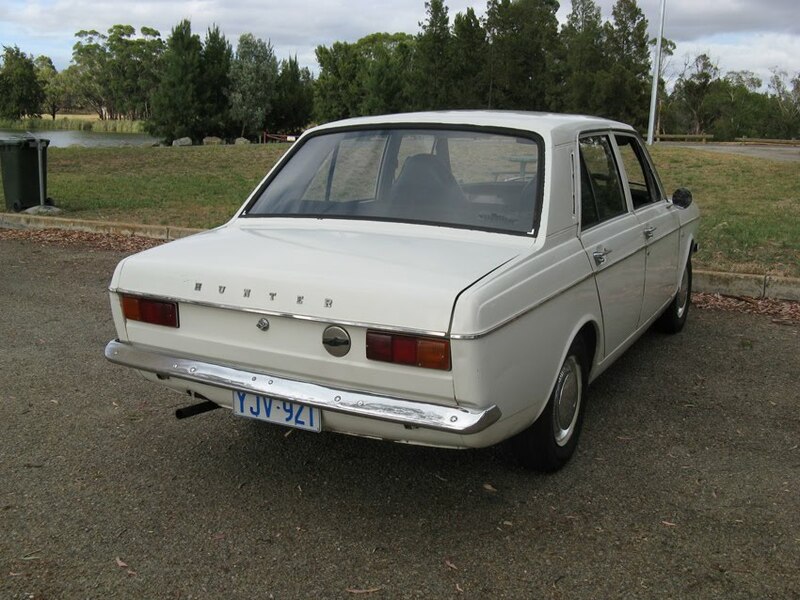 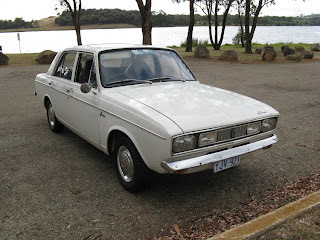 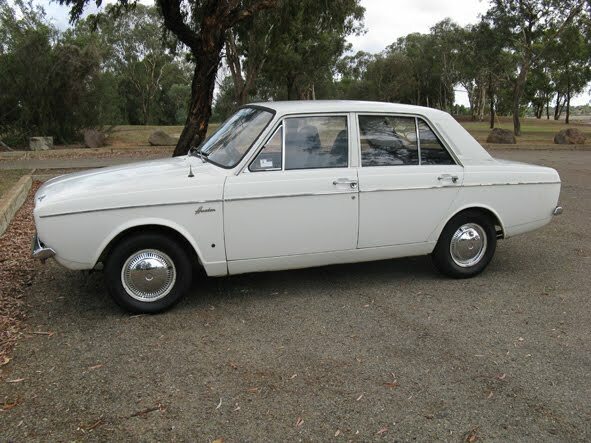 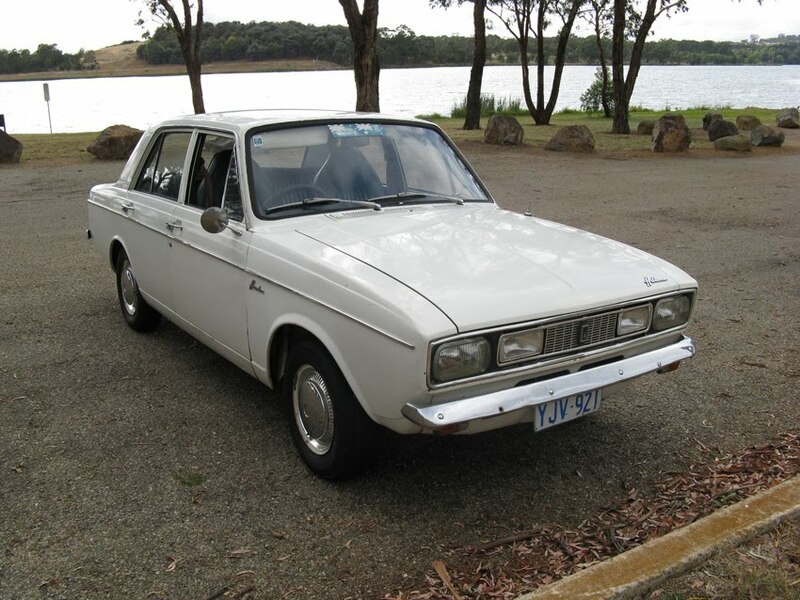 This is vklemans's 1969 Hillman Hunter, in Australia. 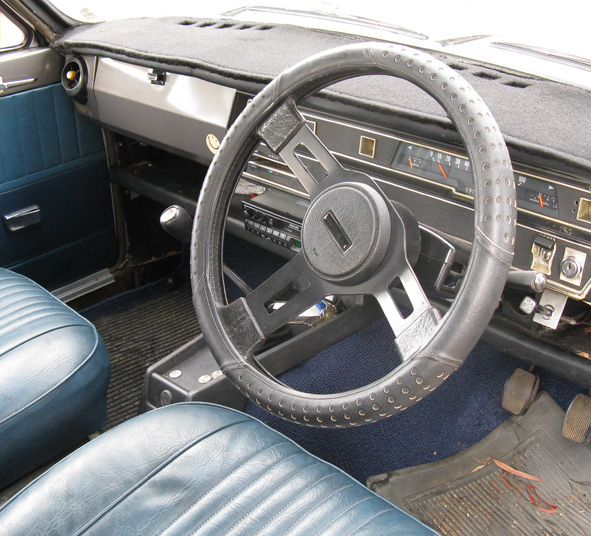 The steering wheel is from a Mazda Rx7 series 4! 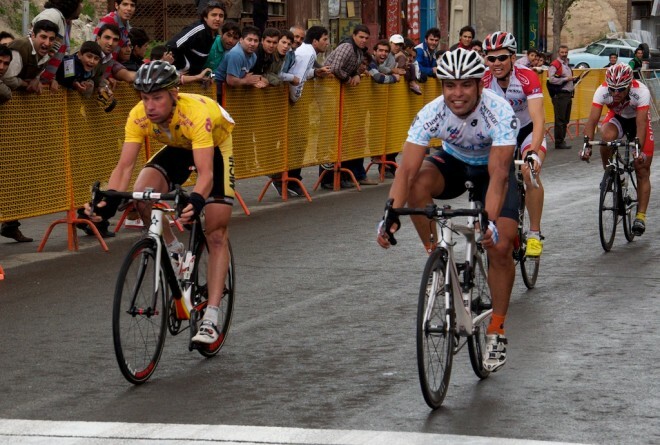 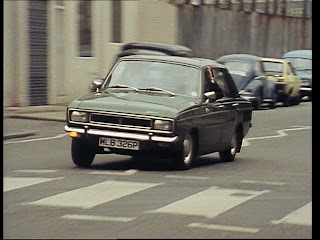 Nice Hunter Vic! 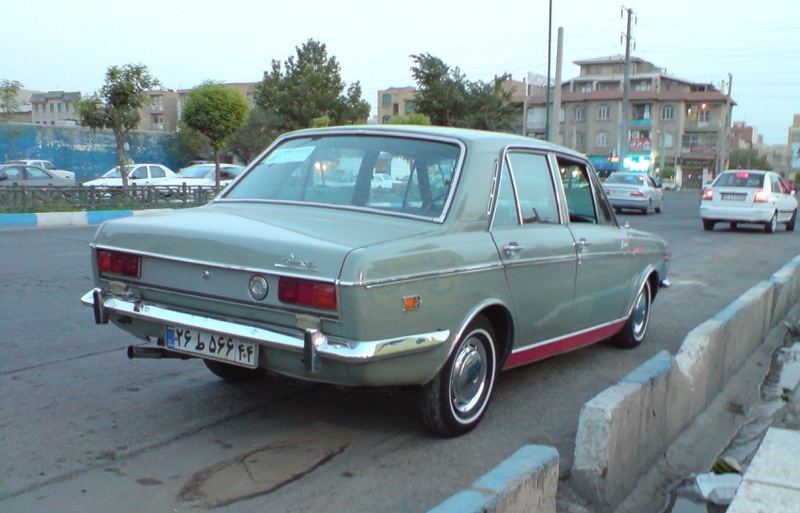 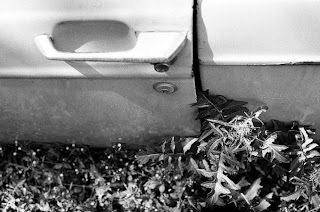 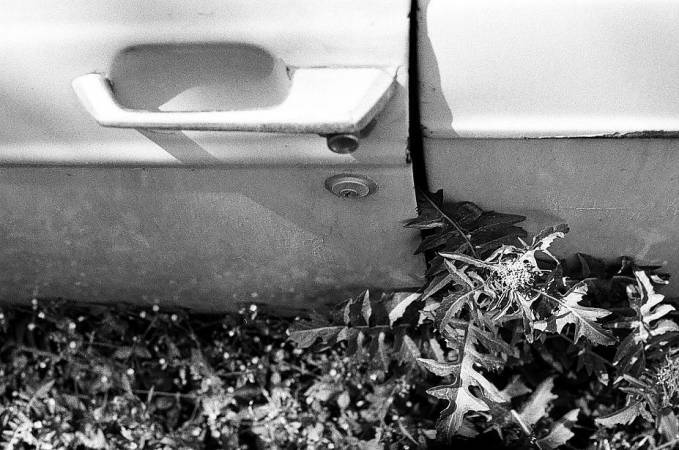 This Paykan pick-up has been fitted with the wood-trim dash. 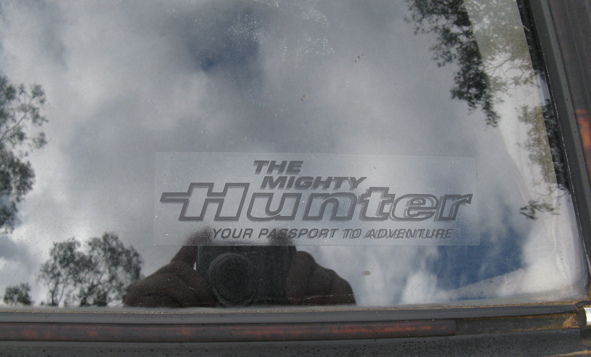 I wish it had the original taillights, but except that it looks awesome! 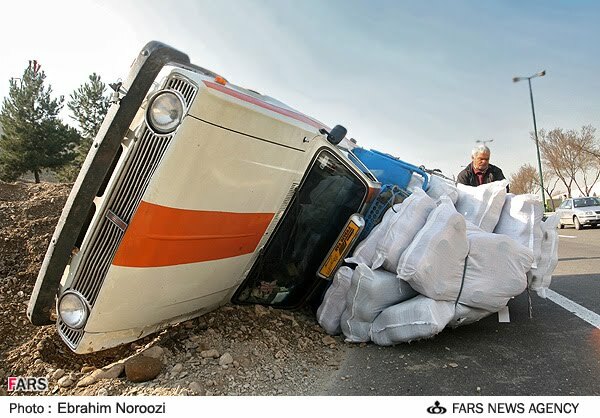 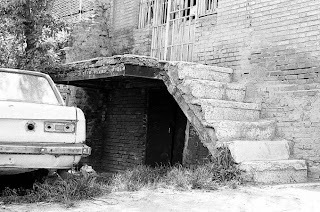 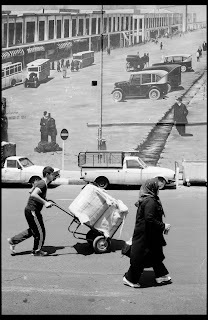 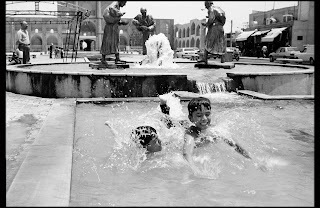 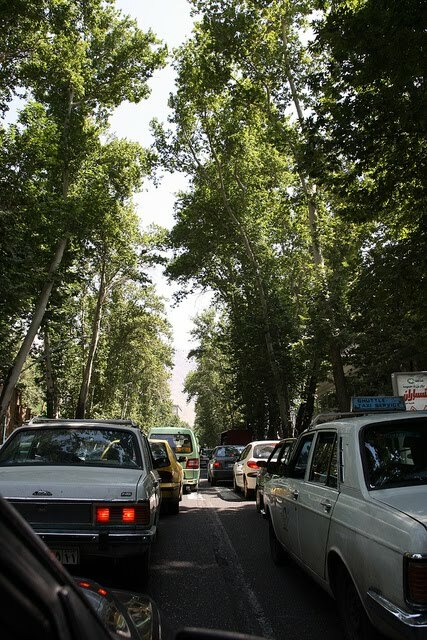 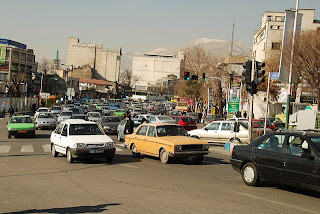 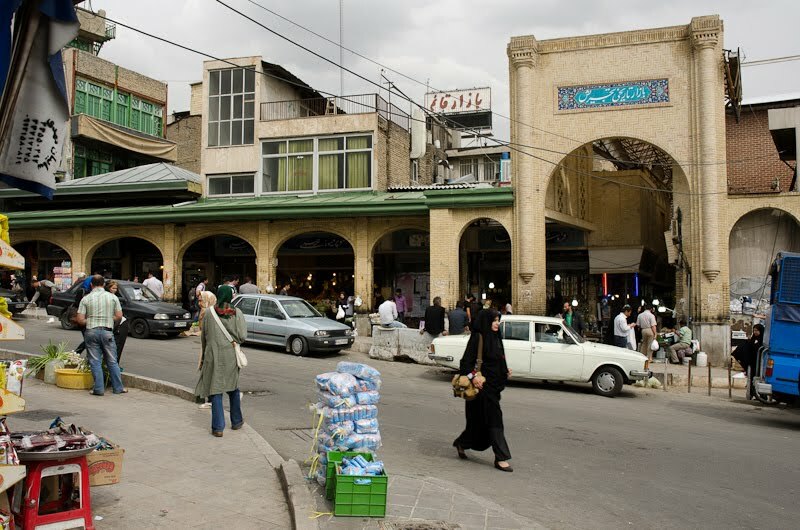 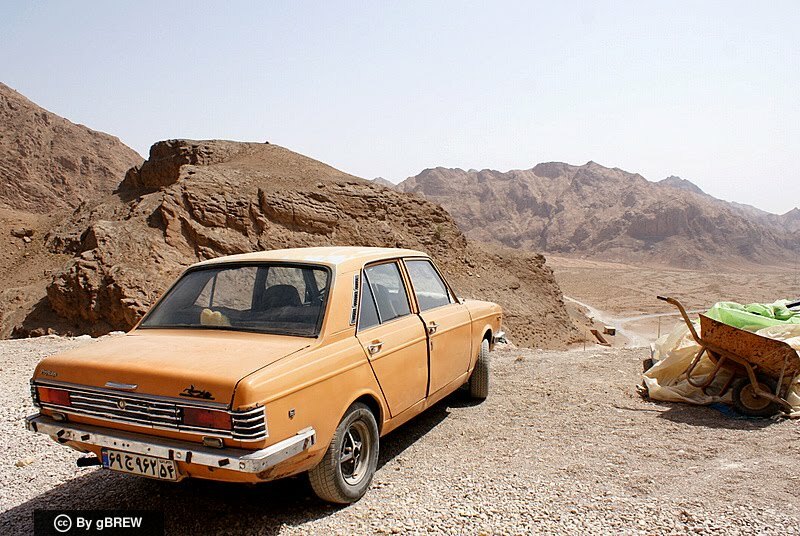 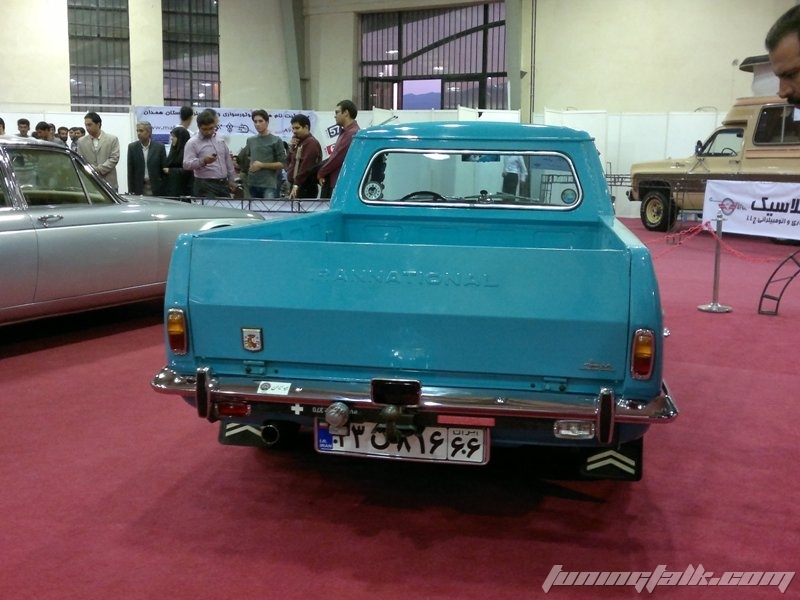 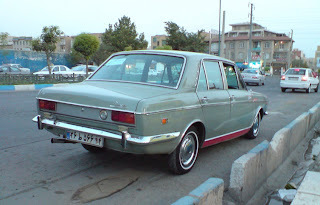 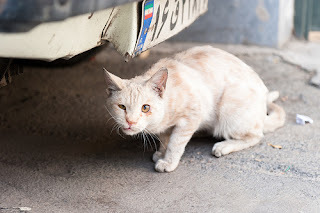 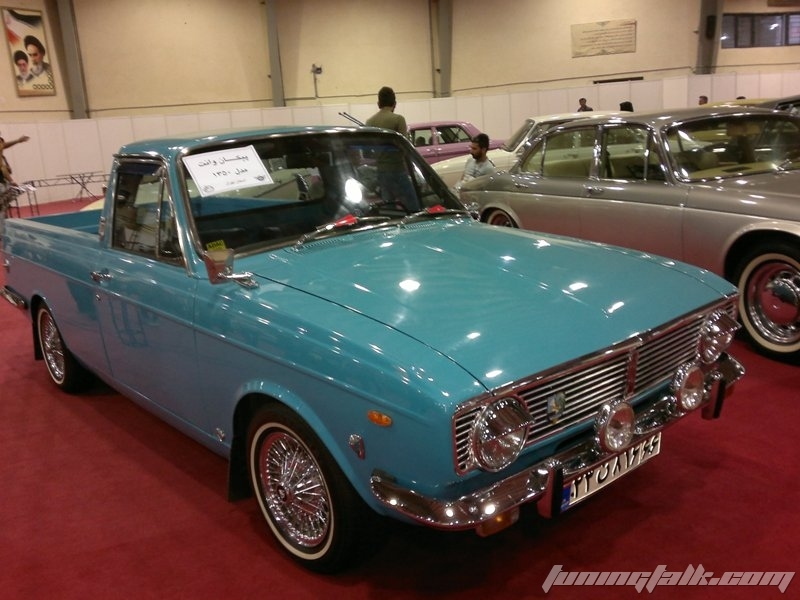 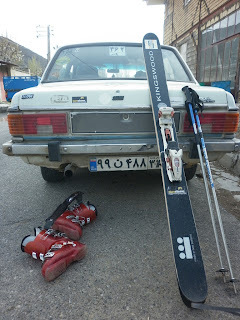 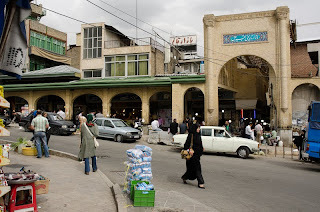 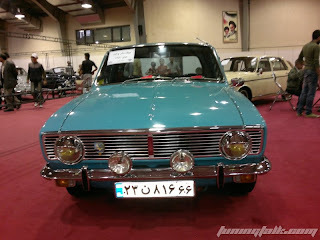 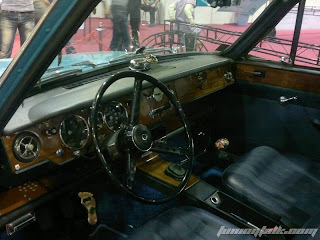 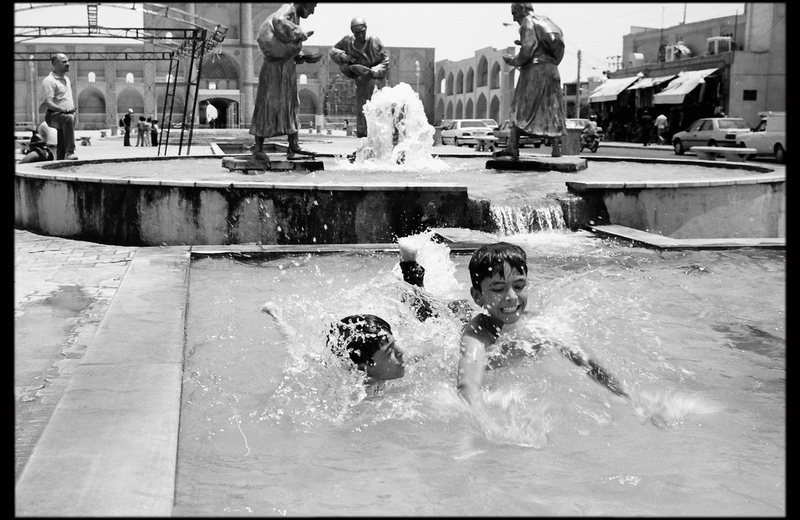 Pictures are from a recent classic car gathering in the city of Hamedan. 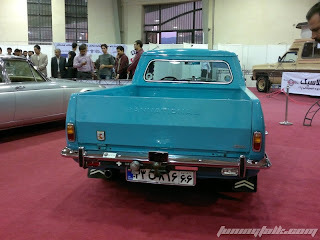 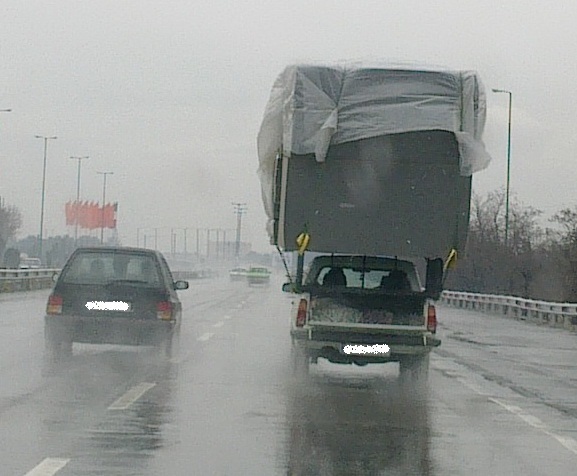 Special thanks to vahabpaykan over at tuningtalk forum for the photos. 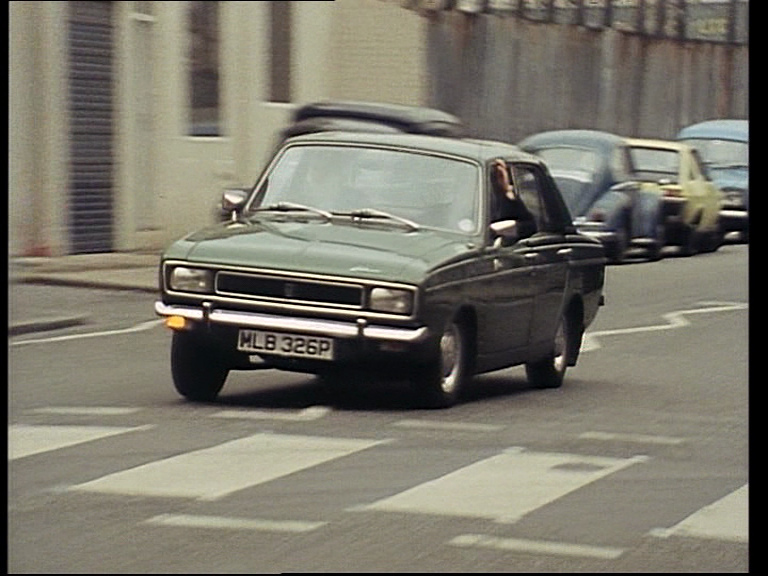 In the world of Arrow series it can't get anymore bizarre than this! 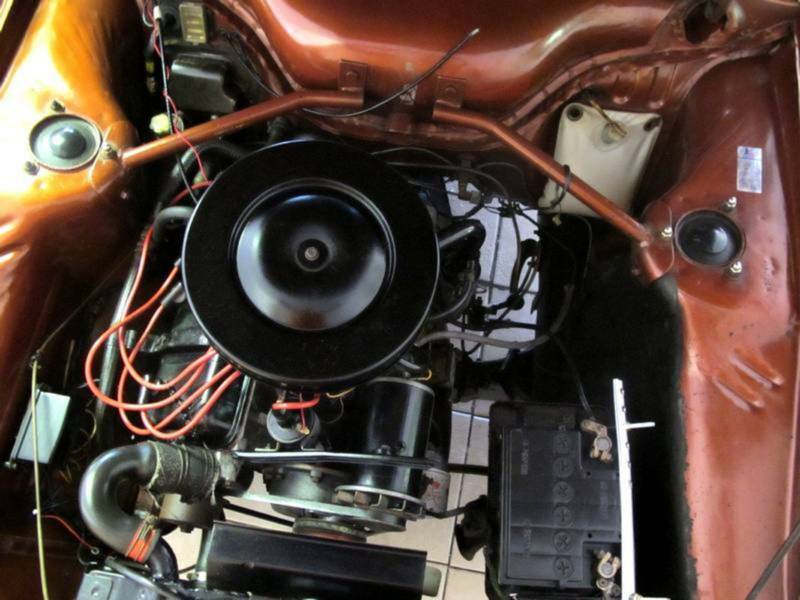 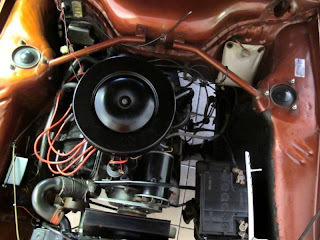 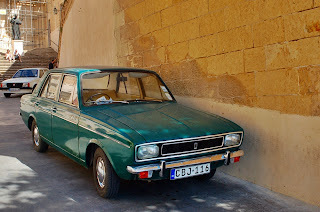 Instead of using the Rootes 1725cc engine Chrysler installed the 1600 from the Peugeot 404 in order to comply with local content requirements in South Africa (other reports suggests they used the 2.0L engine from the Peugeot 504 on post 74 models). 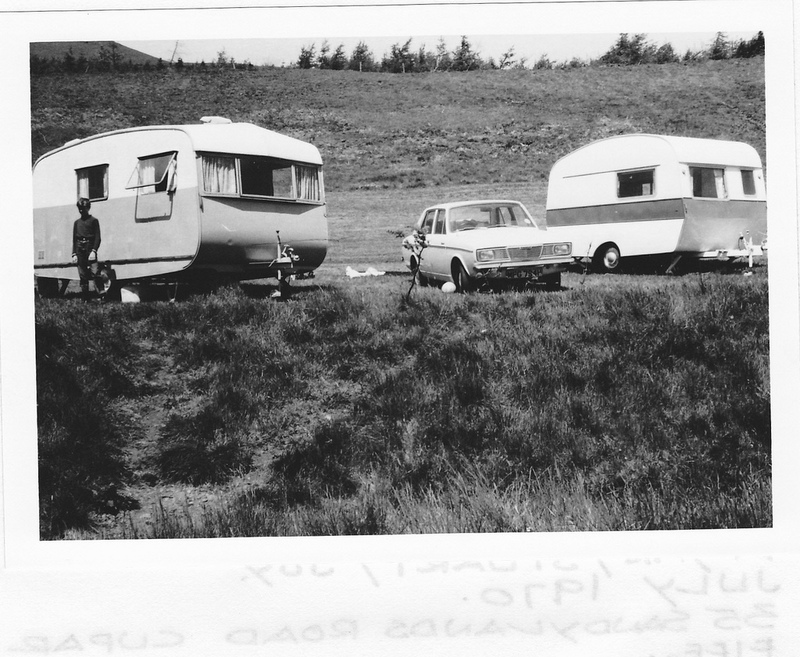 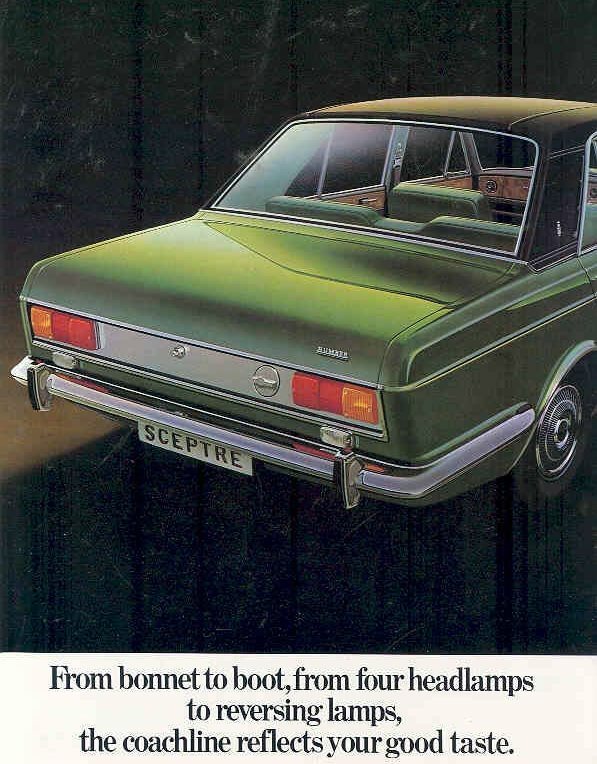 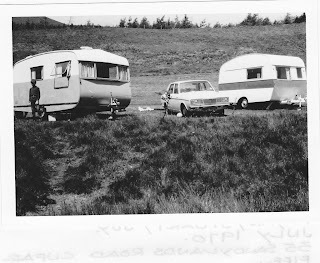 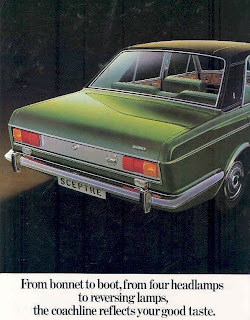 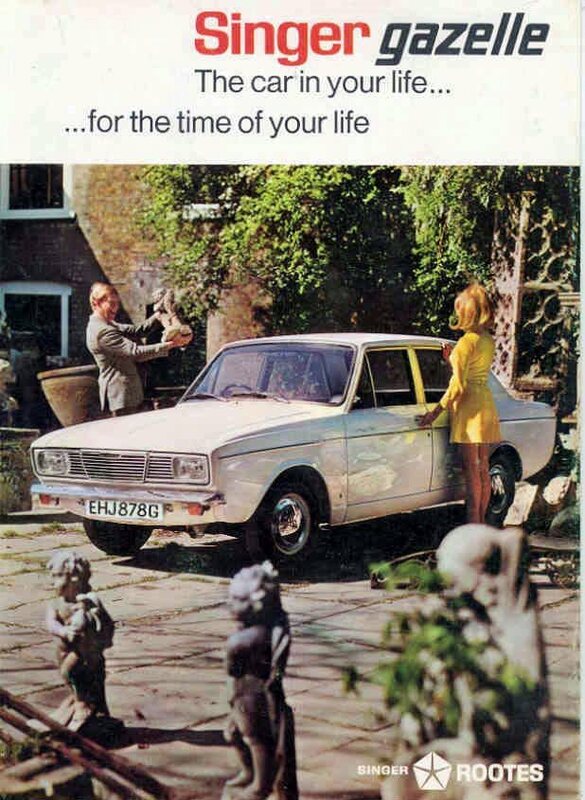 According to the advert they had three model range: Hunter, Vogue & Safari. 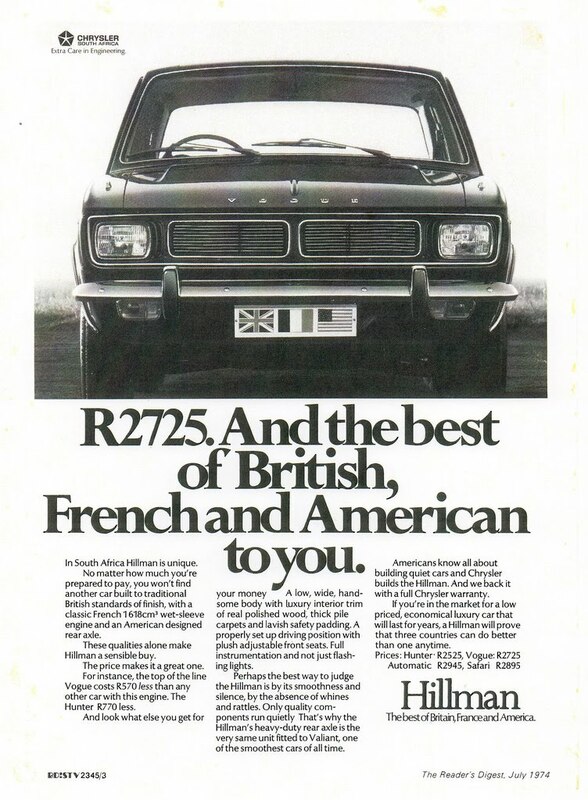 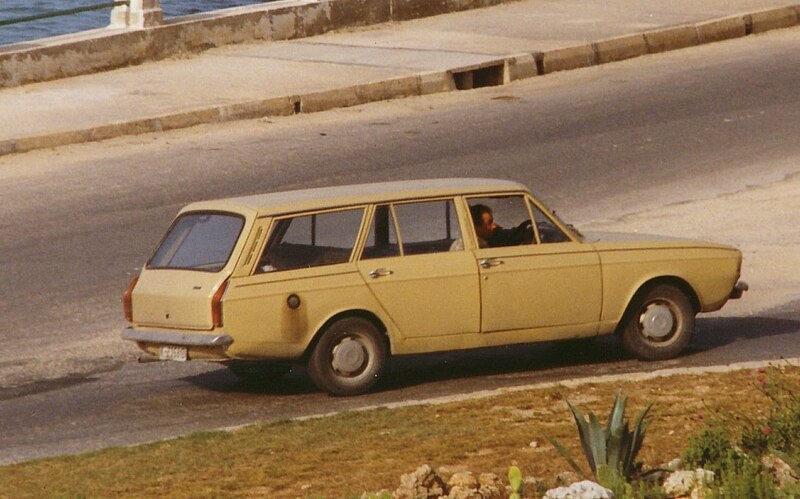 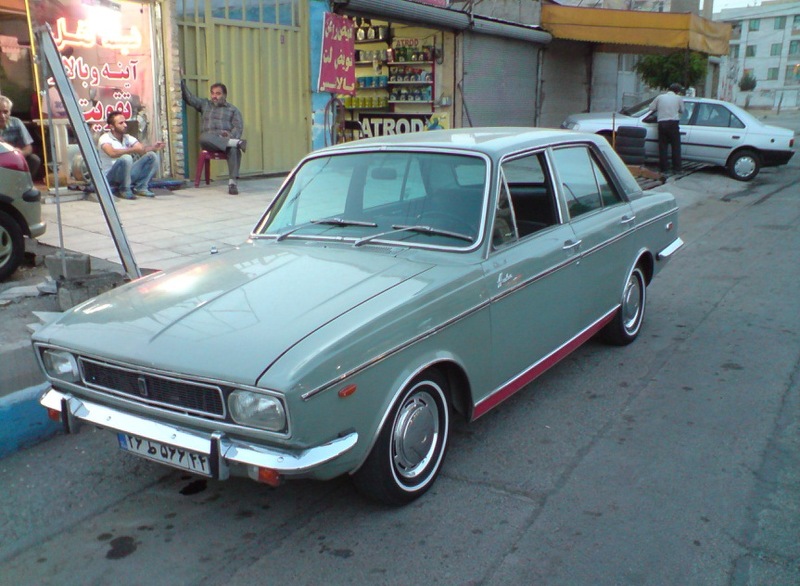 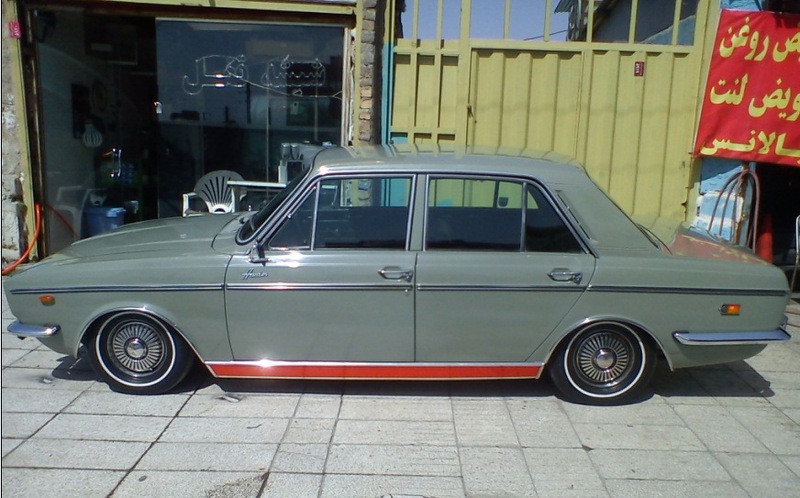 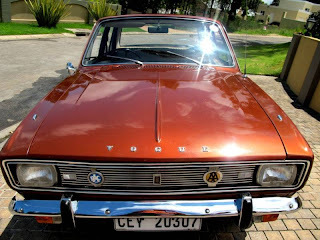 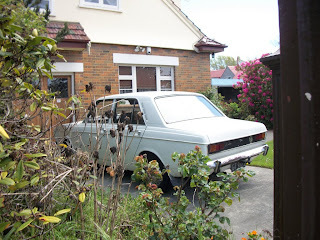 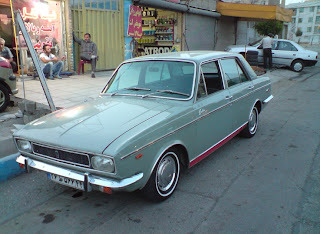 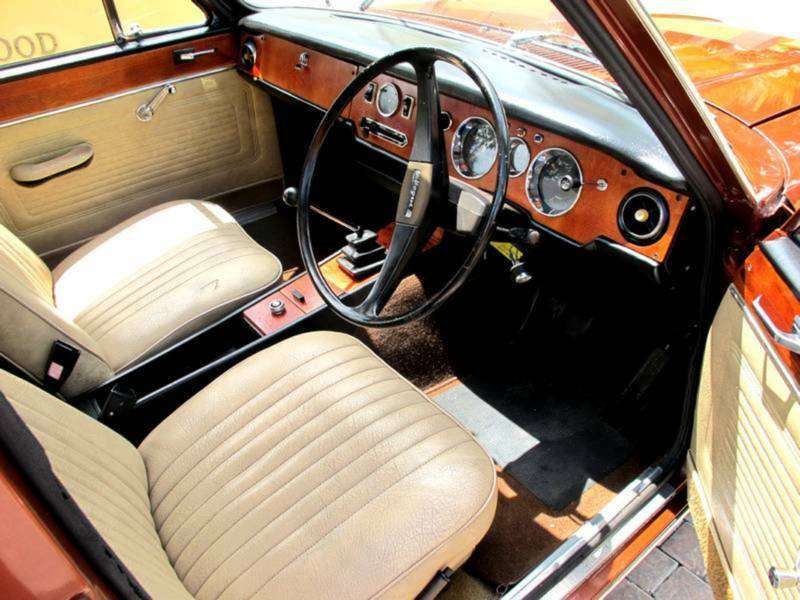 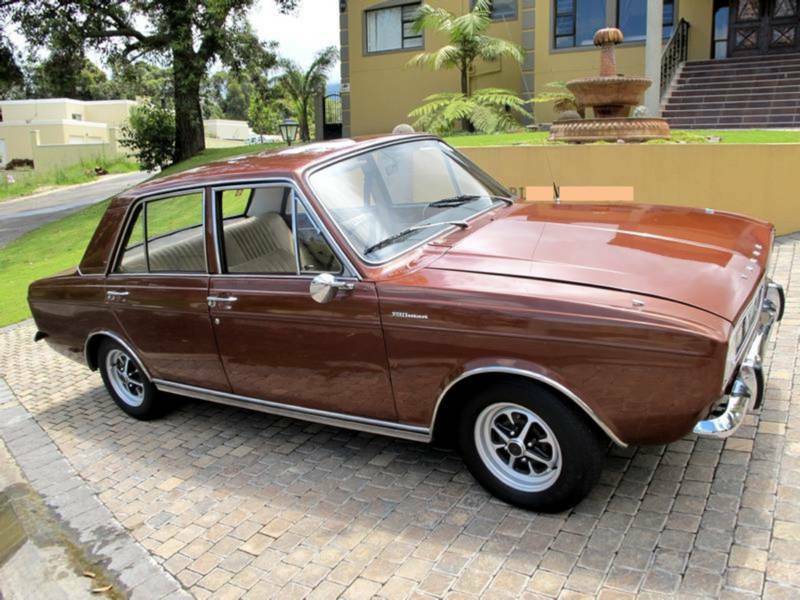 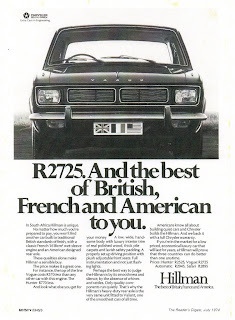 The above 1972 Hillman Vogue example was recently sold in Cape Town. 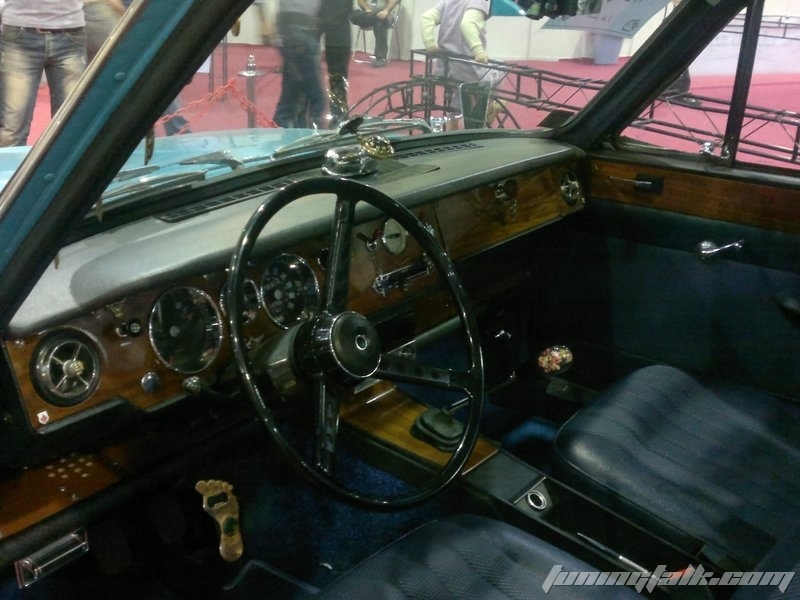 I am revisiting GKD 762L. 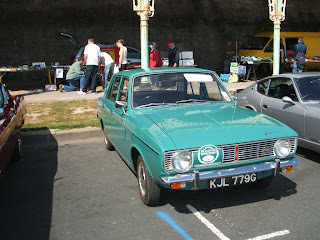 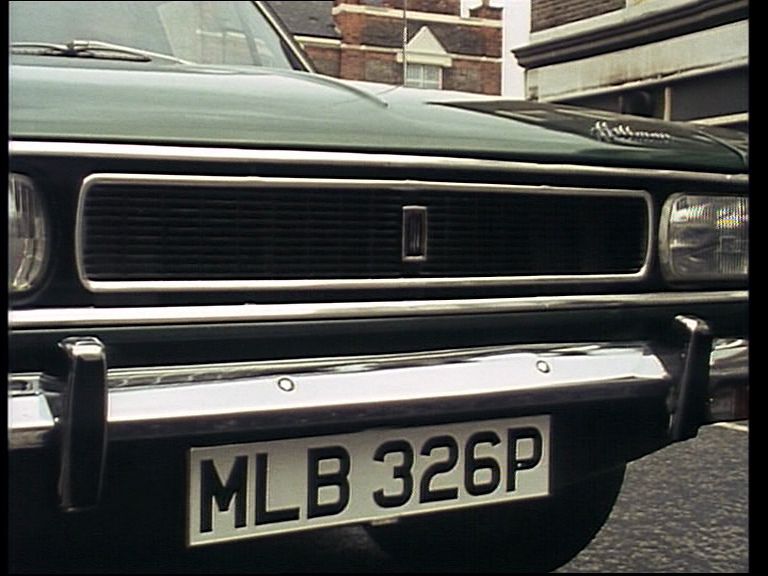 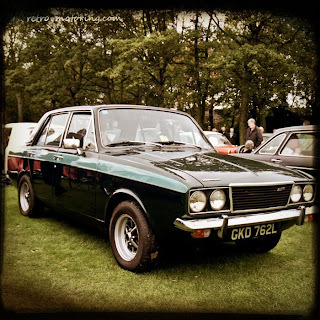 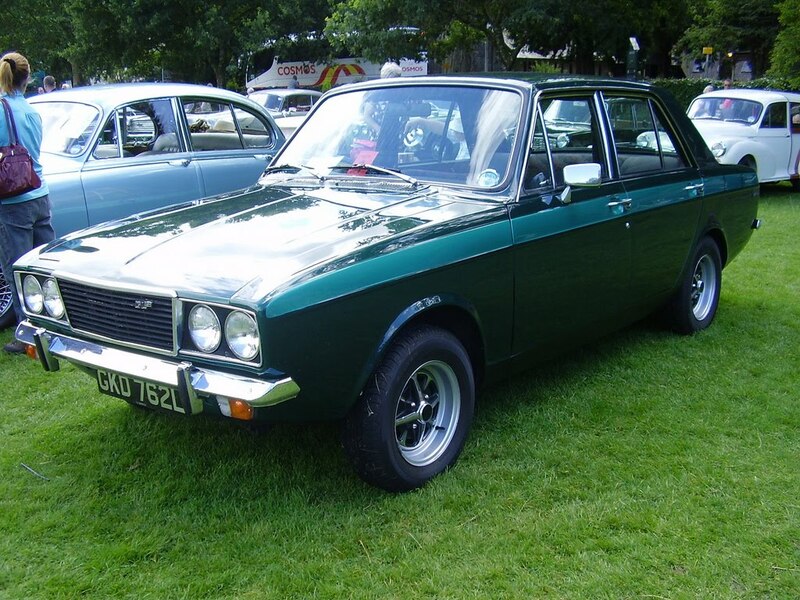 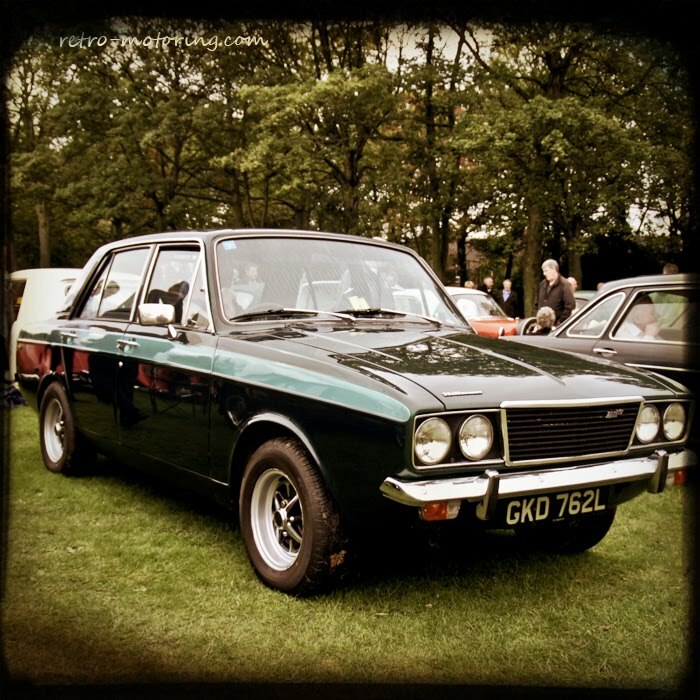 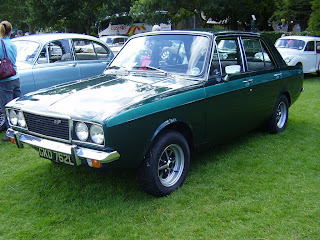 A beautiful example of the most powerful among the Arrow series Hillman Hunter GLS.